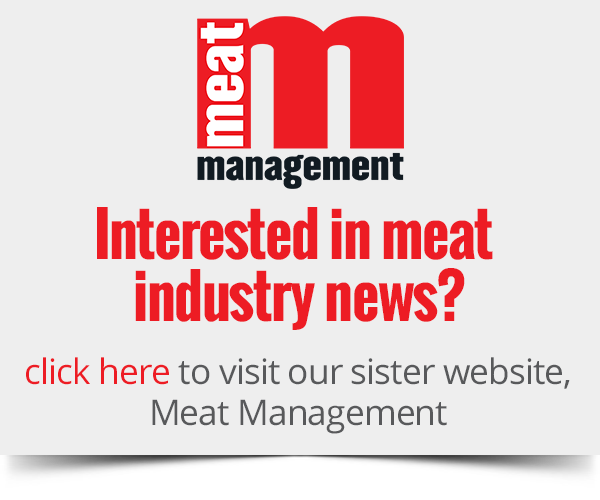 Nic Parsons will be head of dairy development at AHDB. 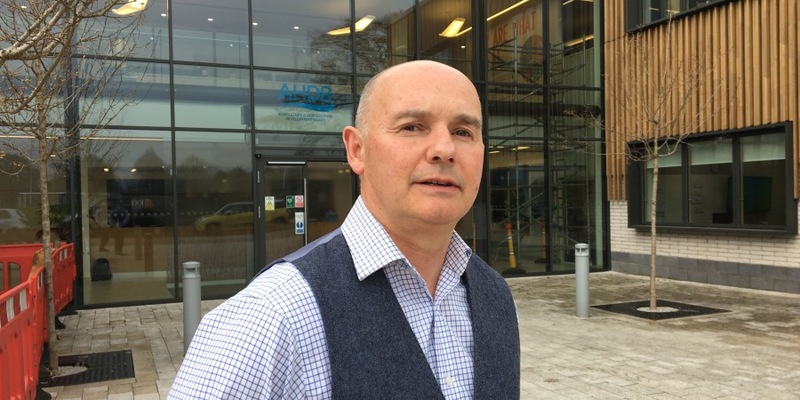 AHDB has appointed Nic Parsons as head of dairy development, responsible for the development and co-ordination of AHDB’s strategic dairy farm network. Nic will join AHDB in June from Tesco where he has been agricultural manager for dairy since 2014. Before this, he spent 14 years with Arla Foods in a range of farmer and retailer-facing roles.